When we talk about any aspect of the human experience, we tend to organize it into areas and specific parts according to its features. This is especially true in developmental psychology, but dividing early childhood development into different areas and skills doesn’t mean that they aren’t intertwined, connected, or even dependent on one another. Some of the connections between developmental skills are fairly intuitive, like the link between children’s ability to speak and communicate needs and desires, and their emotional intelligence. Life becomes considerably easier when we have the capacity to express ourselves and connect with others. However, other associations are frankly surprising, like those linking physical skills with the cognitive or social aspects of development. For example, researchers from Whitman College Department of Psychology have found that independent walking is an important milestone for the social behavior of children. In fact, the effect of a child’s first independent steps is just as important as the onset of crawling a few months before. In 2010, they published their findings in an article titled “Learning to walk changes infant’s social interactions” in the journal Infant Behavior and Development. They directed an experiment where the social behaviors of 2 to 3-year-olds where age-matched and compared. They contrasted the interaction’s frequency and complexity between kids that were walking independently and those that mastered crawling, but were walking only with the help of a baby walker. They found that the children that walked independently not only spent more time interacting with their caregivers and the available toys, but also vocalized and gestured more compared to kids in baby walkers. In another experiment, the researchers tracked the kid’s social behavior through time, starting when they learned to crawl and up until they learned to walk without support. The results showed that, regardless of age, independent walking marked both an increase in frequency and sophistication in the interactions with the mothers, like directing their attention towards a particular object in the room. 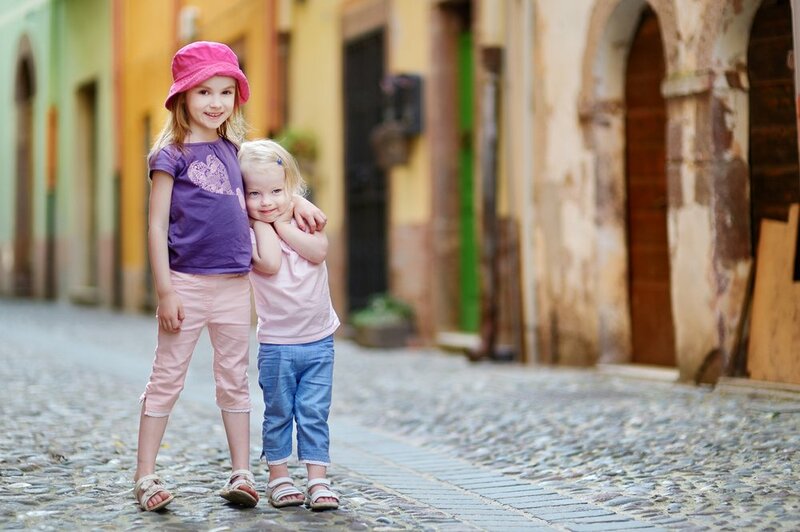 You might be surprised by the direct link between your kid’s social skills and her motor development, but is any young child anything but a magical box of never-ending surprises?